By Peter Rodriguez a Sound Engineer and Musical Producer with vast experience in the Music Industry. Heritage Audio’s mission is to bring back the Golden Age of Recording and adapting it to the 21st Century Studios. Our products cover the various needs in analog signal processing. They are designed and manufactured in Spain and they are sold in more than 36 countries worldwide. With the dawn of 2019, API reaches the exciting milestone of its 50th anniversary. 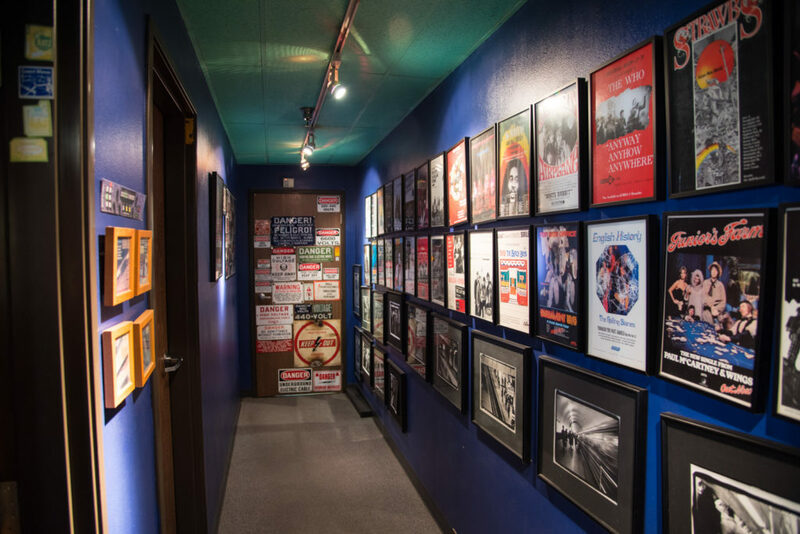 The company is honored and humbled to play such a key role in the recording and production of music for the past 50 years, from the rock anthems of the 70s to the pop ballads of today, and all genres in between. To commemorate 50 incredible years in the industry, API proudly announces the introduction of two limited edition 50th Anniversary modules which help celebrate API’s rich history of invention, creativity, and innovation. The API 550A 50th Anniversary Edition is a discrete 3 band EQ and an exacting reproduction of the original Saul Walker design from the early 1970s. For nearly 50 years the 550A has played a major role in the recording industry and remains the standard by which other EQs are measured. These special limited edition units are painstakingly hand assembled and wired, and feature an exact reproduction of Walker’s original printed circuit board. Each unit is a true work of art, inside and out, and represents a piece of recording history. Every Anniversary Edition 550A carries an individual serial number denoting its status as part of a limited run of 50 units. The API 312 50th Anniversary Edition is a faithful reproduction of the original 312 microphone preamp used in API consoles from the 1970s and still highly sought after today. Packaged into a modern 500 Series module, the 312 is one of API’s most famous mic preamps and is the basis of the highly successful 3124 series. Starting from an exact reproduction of Saul Walker’s original 312 printed circuit board, API engineered the 312’s classic design true to the original, including the hand-wired gain pot and switches. Each unit carries an individual serial number noting the limited run of 150 units. December News & Season’s Greetings from Manley Laboratories! 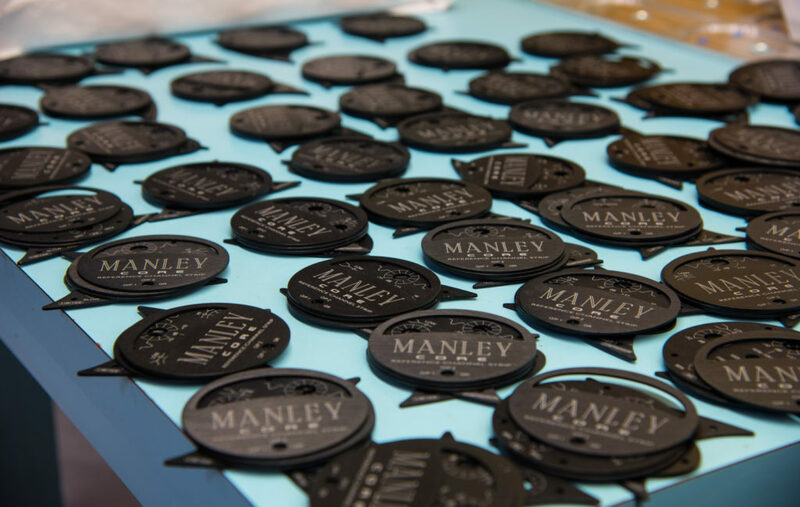 Warm Season’s Greetings to my Manley family around the globe! I sure am looking forward to having a few days off this year after busting our tails off all of 2018. This year we finally got the stunning Manley Absolute Headphone Amplifier into production and the first reviews have been raves. 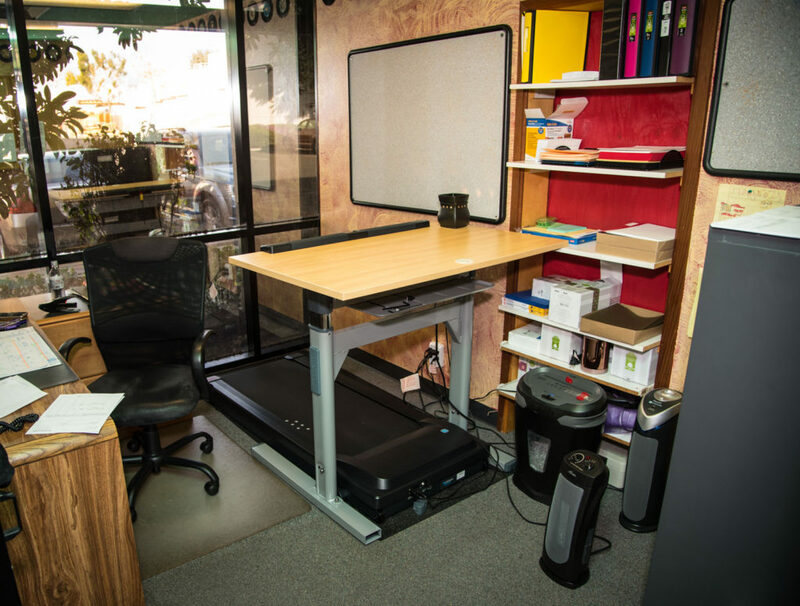 Check out this video that Kevin Deal of Upscale Audio here in Southern California produced about it. 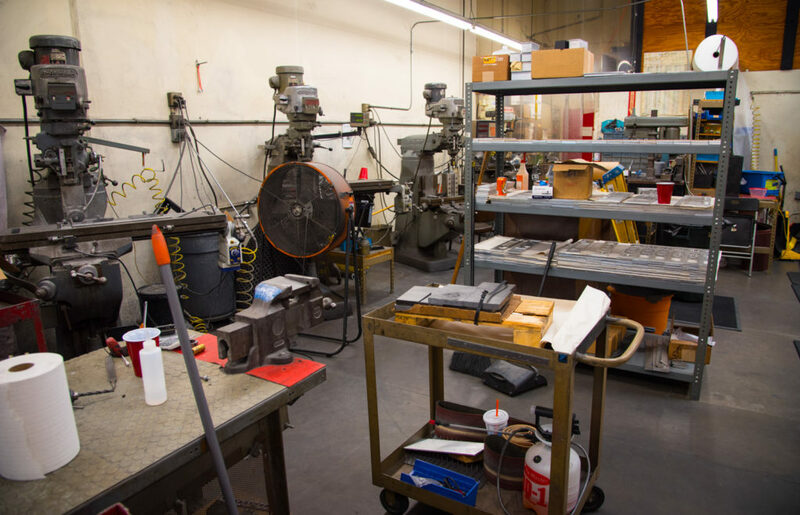 He goes through every detail of the product and provides some useful insider information to drive customers to his business. This is the kind of content creation from a dealer that is to be commended. I hope this inspires your marketing teams as well. It has inspired me! Let’s continue to rock in 2019! And just as a final reminder, we will honor all Purchase Orders for Manley Absolute Headphone Amplifiers received before January 1, 2019 at the special introductory MSRP of $3800, and then the permanent retail price of $4500 kicks in. INVEST! Here is your chance to order deep in order to make more margin! Our long-time dealer Upscale Audio just released this excellent overview of the new Absolute Headphone Amplifier. Many thanks to Kevin Deal! In honor of our 30th Anniversary of building high-end American-made tube gear, we are doing something extremely rare for us: giving away a Manley Enhanced Pultec EQP-1A. 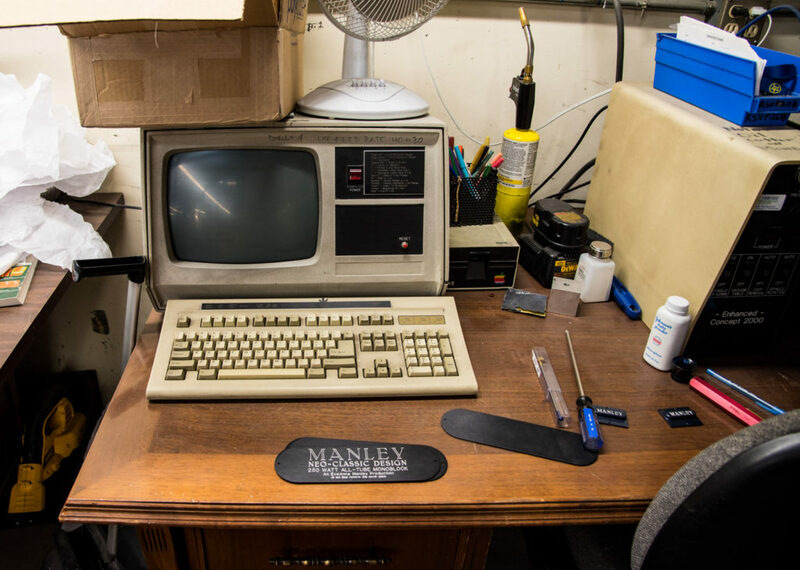 The celebration began at AES 2018 and will conclude at the January 2019 Winter NAMM Show – we are encouraging our fans to review the Manley gear they’ve used over the last three decades and send us links to these reviews. We’ll then pick a random winner and announce it at the NAMM Show in Anaheim! Click the links below to read all about it and to download sharable imagery, and please help us spread the word to get more Manley reviews up worldwide! THE WORLD’S #1 MODERN TUBE VOCAL MIC. 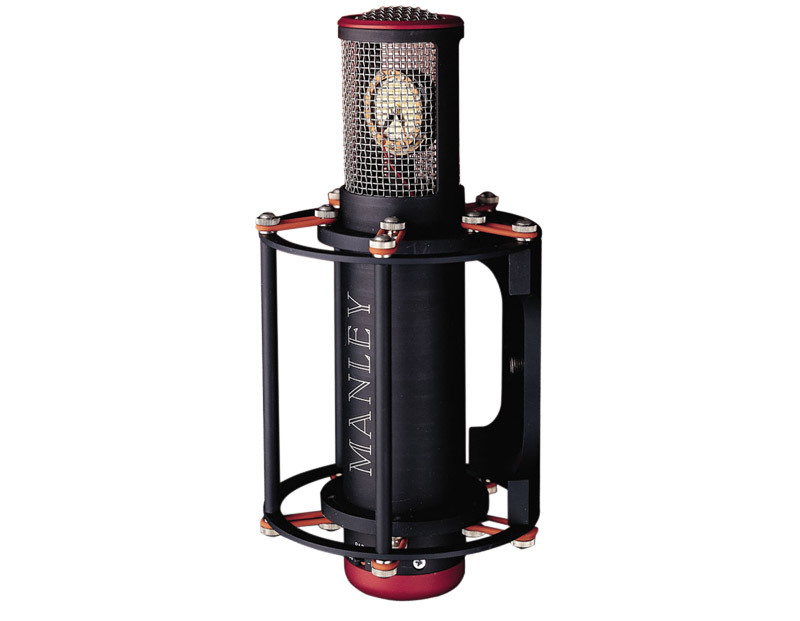 For the last thirty years, the Manley Reference Cardioid Microphone has had that “finished” sound right out of the box, making it the favorite vocal mic of top producers and voiceover artists alike. Not only has it appeared on a MASSIVE number of Top 10 hits from the late ’90s onwards, but it was also the mic behind the “Voice of God” in countless movie trailers – thanks to the legendary Don LaFontaine. This is modern pop music’s go-to mic: flattering, present, and larger-than-life. Some people even refer to it as the “Just Add Talent” microphone. Building upon its 25-year legacy producing revered recording studio equipment, Manley Labs has distilled its technologies into the Manley CORE – an innovative channel strip that combines Manley’s Greatest Hits with fresh technology. The remarkably intuitive front panel combines musical and forgiving circuitry that allows the musician to concentrate on their performance instead of being lost in a sea of knobs. Ease of use and intelligently chosen operating points make it virtually impossible to cut a bad sounding track! Communicate Freely. Phoenix Audio Technologies provides video conferencing equipment with high-quality audio that is easy to install and simple to use. Whether used for live performance, broadcast, or in the studio, the new RMP-D8 is a revelation in sound quality, reliability and convenience. Each channel of the RMP-D8 has a fully-realized class-A microphone preamplifier feeding a custom transformer, maintaining the high standards of Rupert Neve Designs’ standalone preamplifiers while seamlessly integrating mastering-grade converters with Dante and AES connectivity. To showcase the RMP-D8’s preamps and converters, we put them up against some of the most well-known studio equivalents (SSL 6K E G+) on drums, voice and guitar with similarly well-known microphones. While this is by no means a scientific shootout, it does provide a useful reference for the RMP-D8’s classic Rupert Neve character and capabilities. Yamaha Professional Audio recently announced Version 5.0 for Yamaha CL and QL Digital Audio Consoles. With the new update, the Rupert Neve Designs RMP-D8 can now be controlled remotely from any Yamaha CL or QL console equipped with Dante, providing a new high-end mic preamp option for Dante-connected venues, studios, broadcast systems, and touring rigs. BAE subsidiary UK Sound is in the business of manufacturing high-quality analog gear for musicians and engineers seeking vintage character without spending a fortune. The 1173 brings together two timeless circuits, the 1073 preamp and a classic FET compressor, to infuse your productions with the sonic soul of the ’70s. Boasting discrete Class A circuitry with transformer-balanced input and output, the 1173 performs wonders on any instrument or vocal, delivering the character and assertiveness your tracks have been asking for. Crafted in California with meticulously selected components, the UK Sound 1173 delivers the best of both worlds: world-class vintage warmth and punch, and real-world value. Give the UK Sound 1173 a serious audition — you will be impressed. You’re probably going to want two.